1. Click on the image below 2. Your gallery is filed by date. 3. 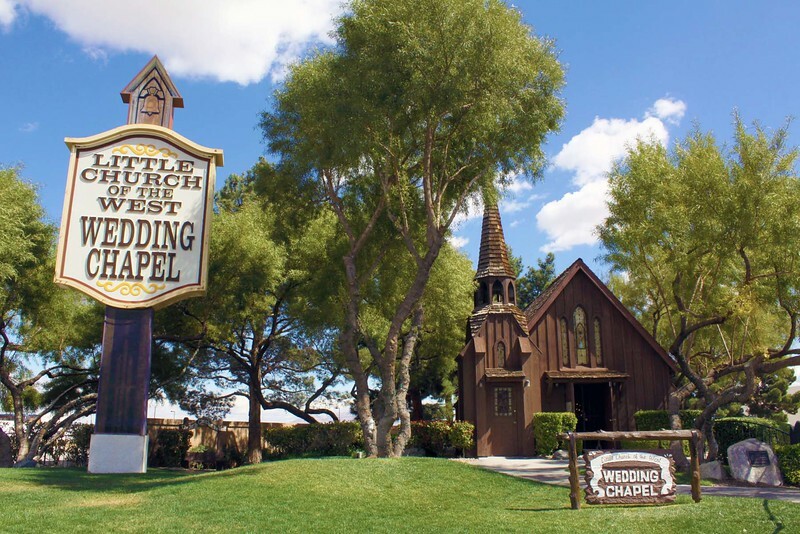 If you would like your Gallery removed, please email photos@littlechurchlv.com with your name and wedding date.